How to properly use your three battery system. Today’s blog post is about using a NOCO Gen On-Board Charger to maintain a three battery system. 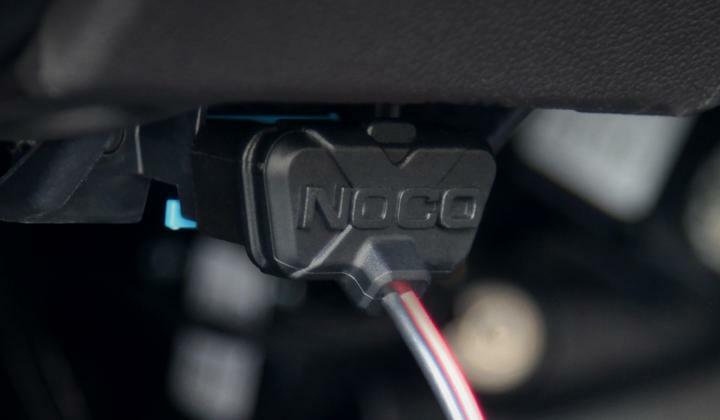 When using the multiple banks of the NOCO Gen Series you can monitor a battery system’s activity, and provide safe, fast, and efficient charging of Wet, Gel, AGM, and Maintenance Free batteries. 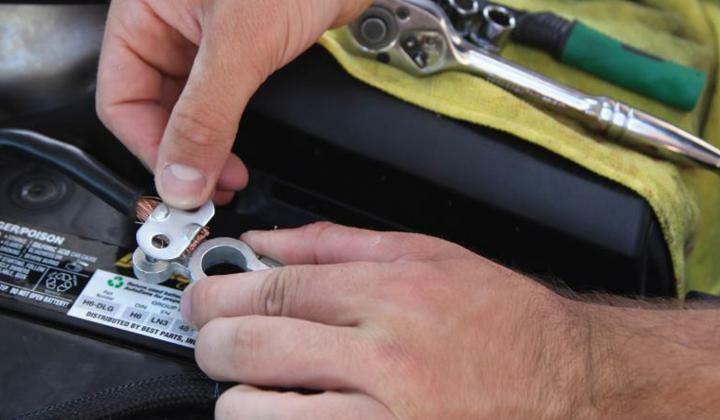 Continuing reading for our guide on how to properly use a three battery system for your boat, RV, or generator. 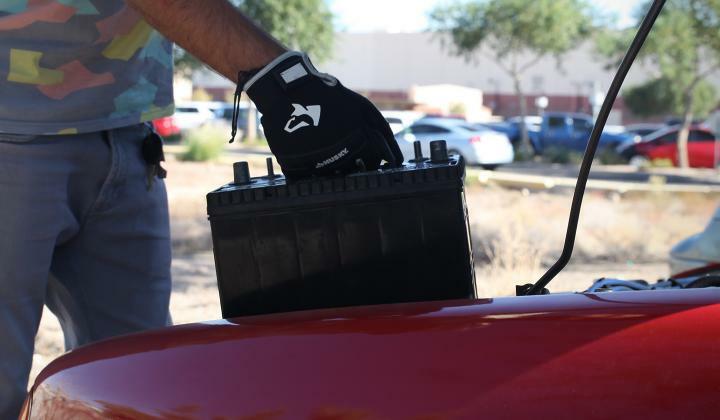 Use Proper Handling and Safety Procedures When It Comes To Dealing With Car Batteries. Automotive lead-acid batteries contain hydrogen-oxygen gases that can be explosive. The acid inside the battery is highly corrosive and can cause severe burns on your skin if it leaks out of the battery. To help avoid danger and injury, look down below with these safety precautions when handling and working with a lead-acid battery. Handle with care as acid could leak out if the battery is cracked or damaged. 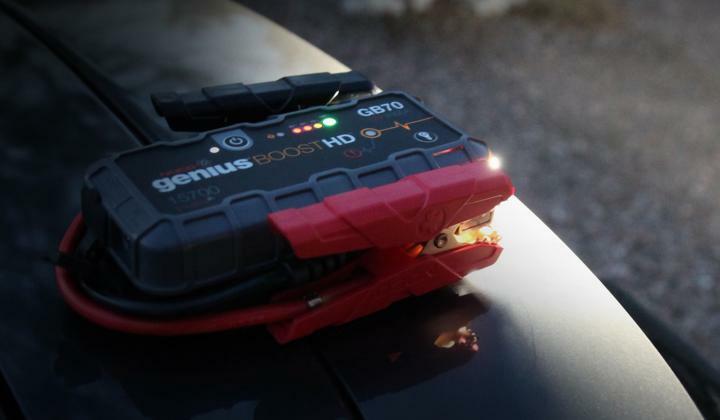 NOCO Genius Boost UltraSafe Jump Starters are compatible with wall charging as a method to recharge your unit. 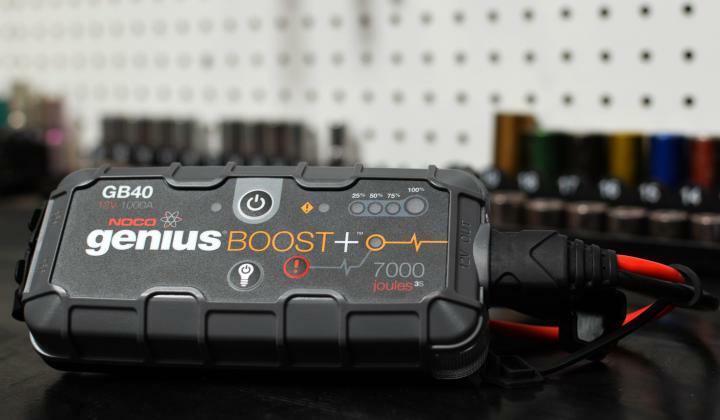 By utilizing the USB Charge Cables, charging time of your NOCO Genius Boost will vary depending on the discharge levels and the amperage used to charge the unit. In addition to wall charging, specific models, such as the GB70 and the GB150, have the option of the 12V fast charge as another way to recharge. 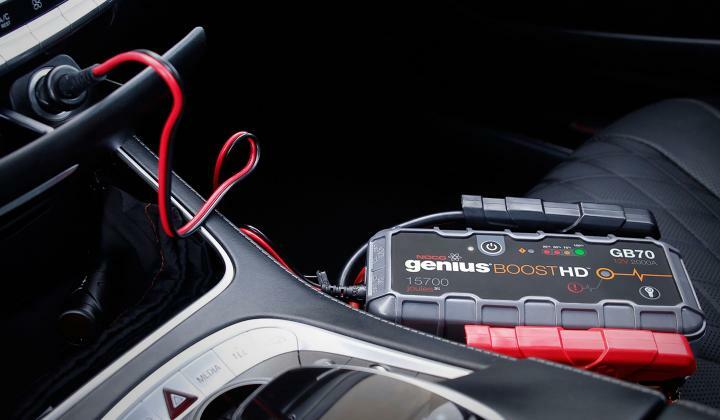 By connecting the NOCO Genius Boost 12V Cable into your car's 12V AUX Plug, this will enable the usage of fast charging, which is the fastest method of charging. By charging for 15 minutes with the fast charge, you can use the unit to jump start your vehicle! 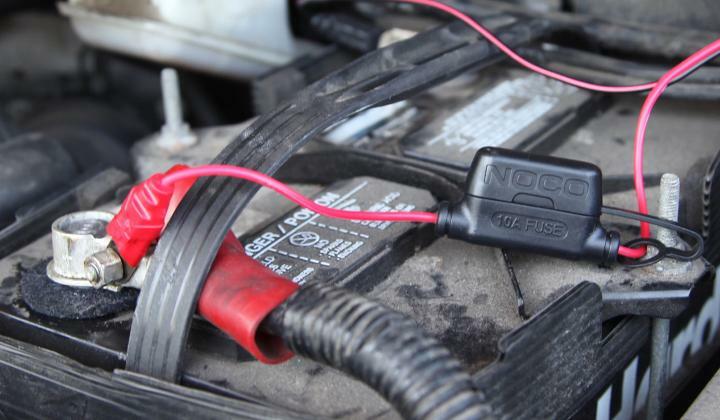 NOCO Genius Boosts are designed to jump start 12-volt lead-acid batteries down to 2-volts. If your battery is below 2-volts, the Boost LED will be “Off”. This is an indication that Boost can not detect a battery. If you need to jump start a battery below 2-volts there is a Manual Override feature, which allows you to force “On” the jump start function. 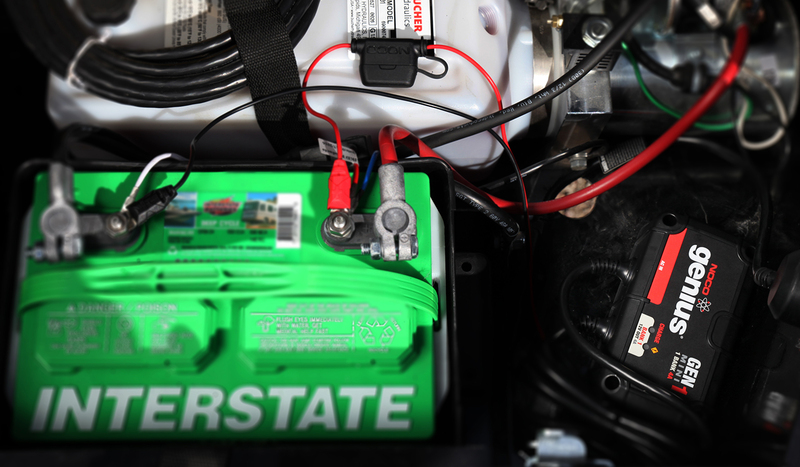 Using battery care technologies such as battery chargers and jump starters cannot 100% prevent a dead car battery. 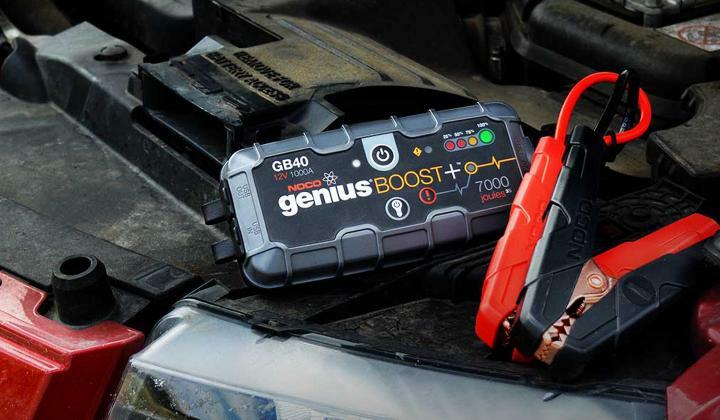 You can use the traditional battery jumper cables (also called booster cables) to jump start a car or you could use a portable lithium car jump starter— preferred. 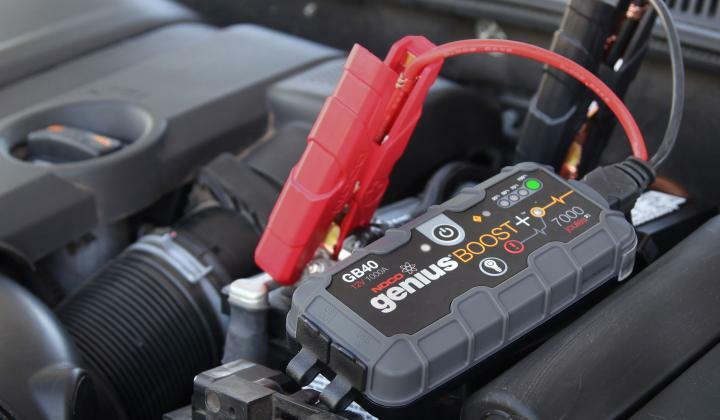 Following are details on each method for jump starting, plus, the pros and cons. Dec 12, 2016 GB70 Saves the Day! A car's alternator has the potential to fail for a variety of reasons, whether it is because of a torn belt or malfunction of the alternator itself. This can cause the charging system to stop working, resulting in a dead battery. The battery light will turn on, and the electronics and lights in the car will dim or shut off once the battery loses charge. Then once the battery loses charge, the car will shut off and won't start. NOCO Genius Boost UltraSafe Jump Starters are an extremely useful tool when this happens. Nov 28, 2016 Why Choose Zinc Terminals? Are Zinc Terminals Better Than Lead? NOCO chooses to use zinc for all of our TZ terminals. Automotive and boating terminals can be manufactured in all different types of metals such as brass or lead. Arguably, the best choice is to create terminals from zinc. Below are the four top reasons why you should use NOCO’s zinc TZ terminals. What Is Battery Sulfation, And How Can You Treat It? Battery sulfation is the process of lead sulfate crystals building up on a battery cell. Since 1996 all cars manufactured for the United States of America have been required to have an OBDII port. What exactly are they used for? Since 1996 all cars manufactured for the United States of America have been required to have an OBDII port. This stands for on-board diagnostics, and is used by drivers everywhere to have access to their vehicle’s computer system. Originally implemented to monitor and maintain EPA (Environmental Protection Agency) emission standards, OBDII ports are now used as an engine management system in every modern vehicle.